How has your day been? 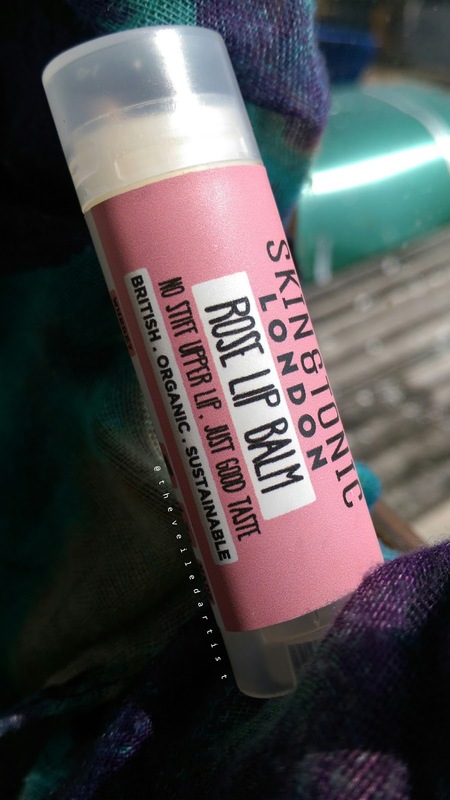 Today I am reviewing a gorgeous lip balm I have been testing and enjoying over the past month and half. 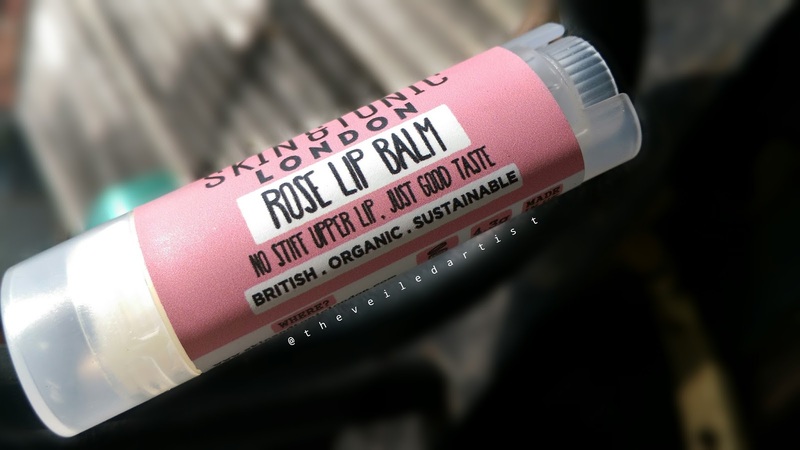 I mean, I'm pretty sure by reading this intro alone you can already tell how much I like the Skin & Tonic Rose Lip Balm haha but let's hear about the price, packaging.. taste? 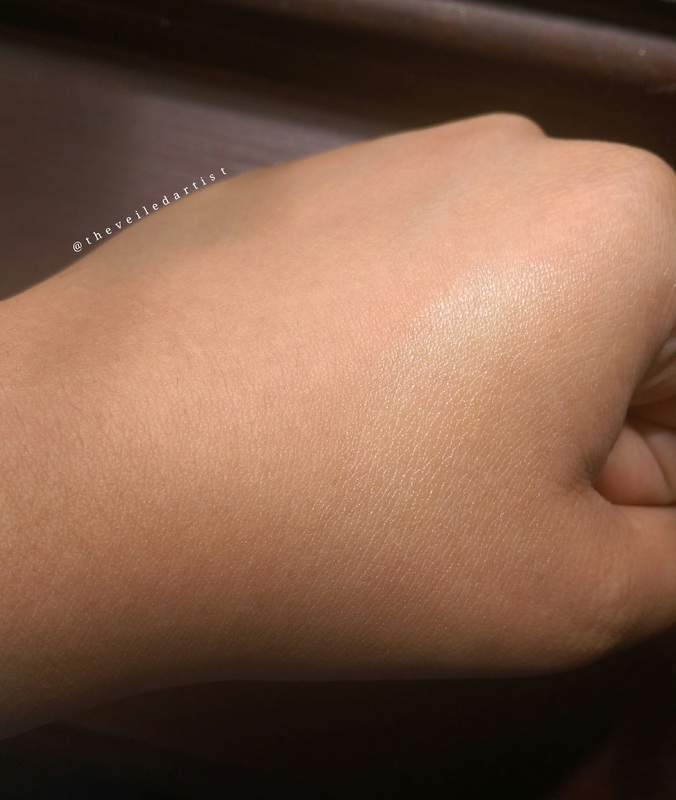 What Skin & Tonic claims.. 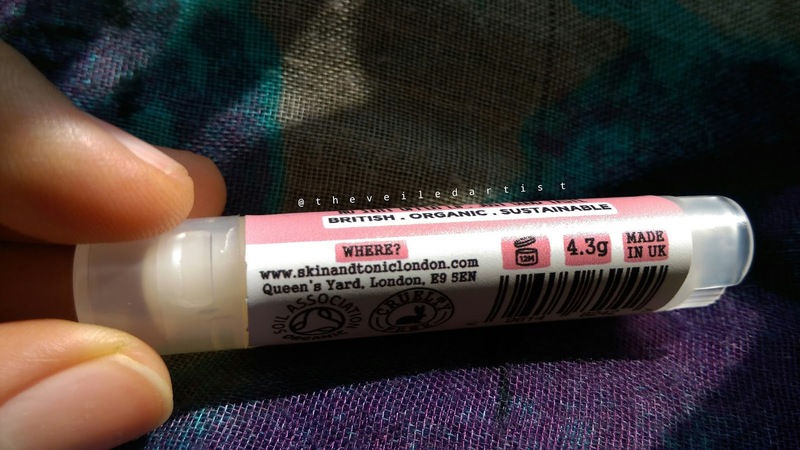 This lip balm costs £3.50 and you get a good 4.3g of product. 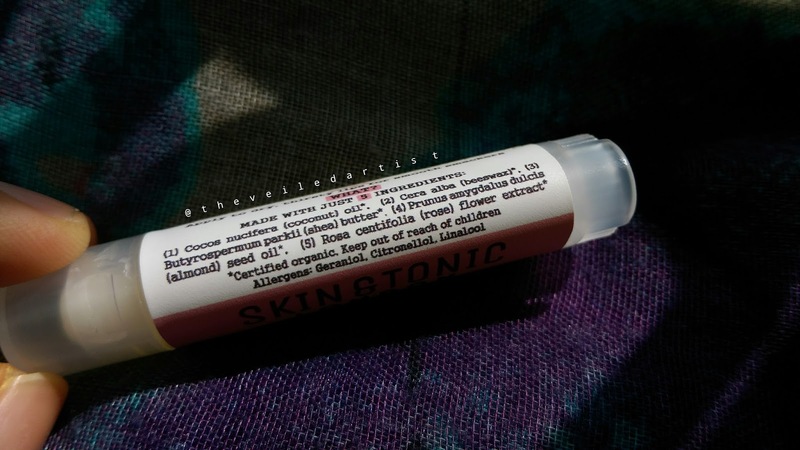 Just like skin and tonic claims, it comes in a really nice oval twist up container that feels very comfortable in the hand. The lid shuts quite securely making it great for travel. I twisted it all the way up to get the photo you see below and for a moment it wouldn't go back in and I was like 'Great!' but I'm happy to report that since then, it has retreated back into it's container and it works fine now haha! So! 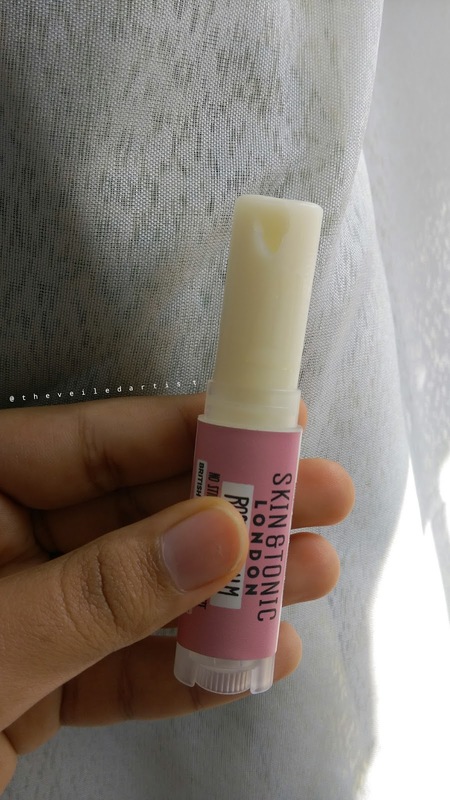 Even though I live in the usually warm and tropical Sri Lanka, the weather here around this time of the year is quite cold and dry and my lips are not happy and need help. 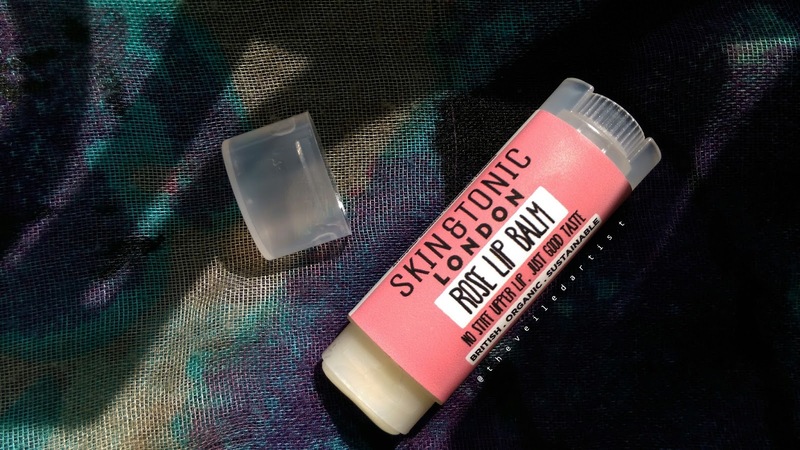 I have the balm on right now as I am typing this blog post and just like Skin and Tonic claims, it isn't too sticky but still isn't too dry! It has a nice, light formula and works great under matte liquid lipsticks as well! I will say though, that this balm isn't moisturizing enough for someone with very dry lips. I recommend good 'ol Carmex for that! It does have a very slight fragrance that wears off in about 15 minutes but the balm tastes horrible! Haha! I'm not someone who tastes my lip products but I did for the review!! Somebody gimme a cookie! It tastes quite waxy as all balms do I imagine but I am very happy about the fact that all Skin and Tonic products are cruelty free and also organic so you WON'T die even if you try tasting it like I just did. The balm only has five ingredients and all of them are listed on the balm itself as well as on the website. A 100%! You can purchase it on beautybay but I believe you can also buy it on skin&tonic. I'm probably going to repurchase it when I run out, although I don't know if I'll ever run out of it haha. But like I said before, I wouldn't recommend this for anyone with very dry lips. Thank you so much for reading my loves! I hope this review helped you in any way. You can check my last post here. 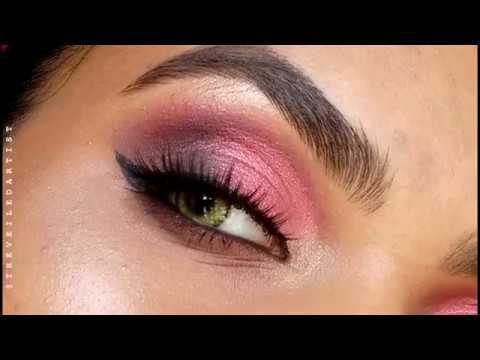 It was a tutorial on the Cool Toned Glitter Cut Crease of your dreams!! JK! But it really did turn out beautifully!